In our next chapter, Italian Wine Ambassador Lan Liu introduces a popular yet "intimidating" local speciality from his hometown: Sichuan Hot Pot. It is a dish widely appreciated in China across generations and all year round. It is flavourful and characterized by spiciness and a numb mouth sensation. Hot Pot is all-embracing: Lamb, beef, pork, shrimp and all kinds of vegetables go well with it. To make it more accessible, its spiciness can be adjusted based on your taste. The clear and spicy broth Yuan Yang even provides you with the opportunity to try two styles at the same time. To pair with Hot Pot, Lan suggests one of the Lambrusco wines: Lambrusco di Sorbara. Produced around the food town of Modena, it has high acidity and low tannins to balance the oily yet spicy Hot Pot. The light ruby colour of Lambrusco di Sorbara resonates with the bright colour of the hot pot. What a feast for the eyes and stomach! Lan was born and raised in China. After finishing his Bachelor degree, he left for France to pursue in-depth wine sudies. He spent two years experiencing the lifestyles of the "Old Wine World" living in Montpellier, Geisenheim, and Madrid. Next, Lan went back to China and explored Chinese wine regions while working with domestic wine producers. In 2015, he came back to Italy to complete his Old Wine World Map and pursued an MBA in Food and Wine at the Bologna Business School. 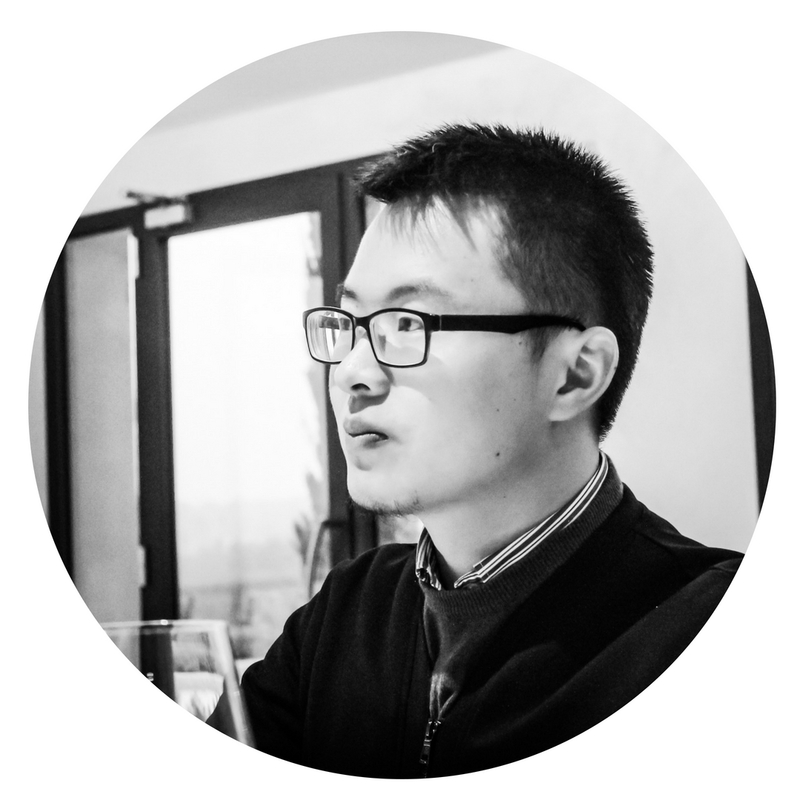 He is now based in Verona and works for Vinitaly International to lead its educational and Chinese initiatives. He claims to be an outstanding chef and is famous for his "innovative" fusion cuisine using famous Italian ingredients.